The Essay Writing course is a college-prep course that will explore the essay writing process from the pre-writing stage to the revision stage. Students will work weekly practicing and mastering each step of the writing process before moving on to the next step. The curriculum will be personalized, to each student’s ability, by a qualified and caring writing instructor. This course will prepare students for writing essays for high school and college assignments. Students learn to apply three different pre-writing techniques to his or her own writing. 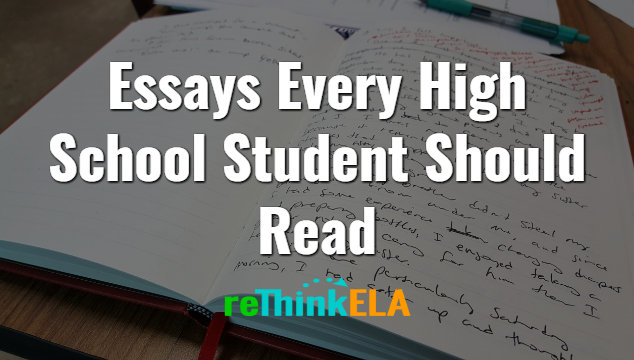 Students gain an understanding of how to write a detailed and focused thesis statement. Students write a structured and exciting introductory paragraph that leads up to the thesis statement. Students learn to write well-structured body paragraphs that include a focused topic sentence, specific supporting details, and transitional phrases that all work to support the thesis statement. Students learn to write a concluding paragraph which leaves the reader fulfilled and shows the significance of the ideas. Students identify editing symbols and apply revision techniques to his or her essays. Students learn the two styles of compare/contrast essays and then use one of those styles to write one on their own topic.